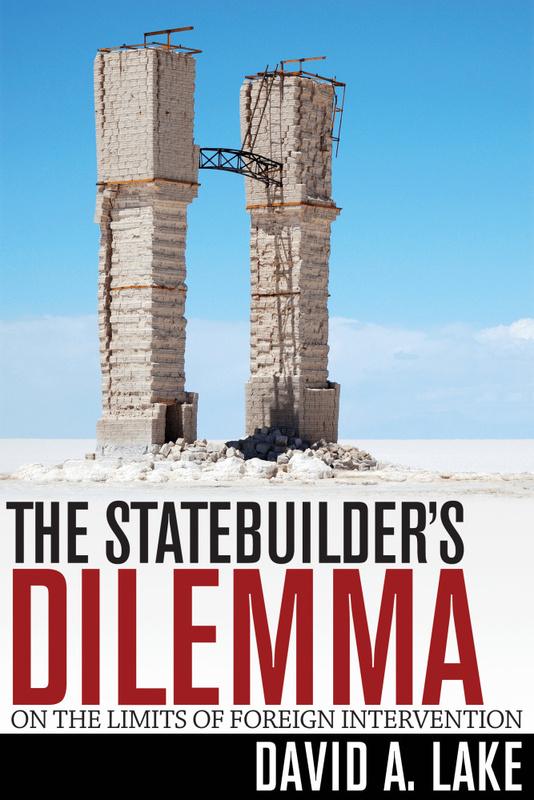 The Statebuilder’s Dilemma: On the Limits of Foreign Intervention. Ithaca: Cornell University Press, 2016. 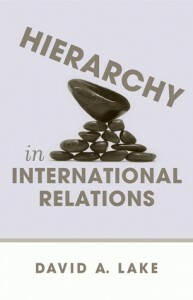 Hierarchy In International Relations.Ithaca: Cornell University Press, 2009. Entangling Relations: American Foreign Policy in its Century. Princeton: Princeton University Press, 1999. 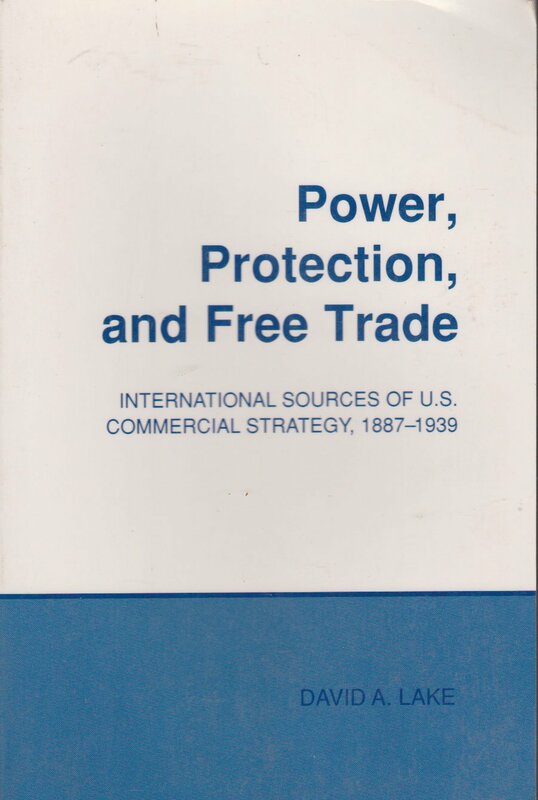 Power, Protection, and Free Trade: International Sources of U.S. Commercial Strategy, 1887-1939. Ithaca: Cornell University Press, 1988. 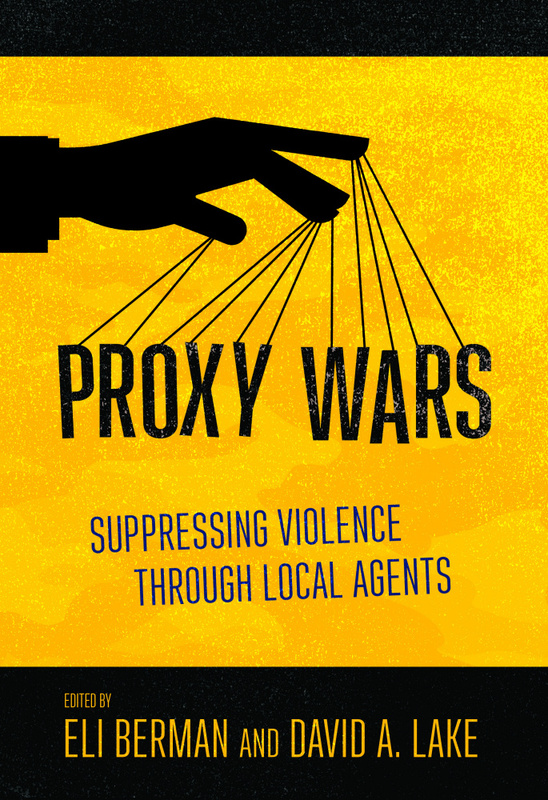 Proxy Wars: Suppressing Violence through Local Agents (with Eli Berman). Ithaca, NY: Cornell University Press, 2019. The Behavioral Revolution and International Relations (with Emilie Hafner-Burton, Stephan Haggard, and David Victor). International Organization (Special Issue) 51, S1 (2017). 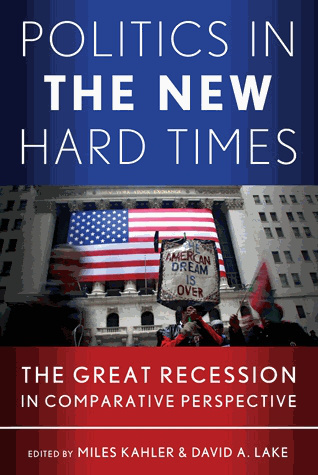 Politics in the New Hard Times: The Great Recession in Comparative Perspective (with Miles Kahler). Ithaca, NY: Cornell University Press, 2013. 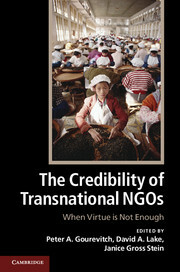 The Credibility of Transnational NGOs: When Virtue is Not Enough (with Peter A. Gourevitch and Janice Gross Stein). 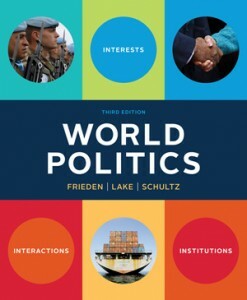 New York: Cambridge University Press, 2012. Delegation and Agency in International Organizations (with Darren Hawkins, Daniel Nielson, and Michael J. Tierney). New York: Cambridge University Press, 2006. 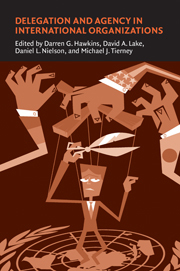 Delegation Under Anarchy: States, International Organizations, and Principal-Agent Theory (with Darren Hawkins, Daniel Nielson, and Michael J. Tierney). The Logic of Delegation to International Organizations (with Mathew D. McCubbins. Governance in a Global Economy: Political Authority in Transition (with Miles Kahler). Princeton: Princeton University Press, 2003. Globalization and Governance: Definition, Variation, and Explanation (with Miles Kahler), pp.1-30. Globalization and Changing Patterns of Political Authority (with Miles Kahler), pp.412-438. Strategic Choice in International Relations (with Robert Powell). Princeton: Princeton University Press, 1999.
International Relations: A Strategic-Choice Approach (with Robert Powell), pp.3-38. The International Spread of Ethnic Conflict: Fear, Diffusion, and Escalation (with Donald Rothchild). Princeton: Princeton University Press, 1998. Spreading Fear: The Genesis of Transnational Ethnic Conflict (with Donald Rothchild), pp.3-32. Containing Fear: The Management of Transnational Ethnic Conflict” (with Donald Rothchild), pp.203-26. Ethnic Fears and Global Engagement (with Donald Rothchild), pp.339-50. 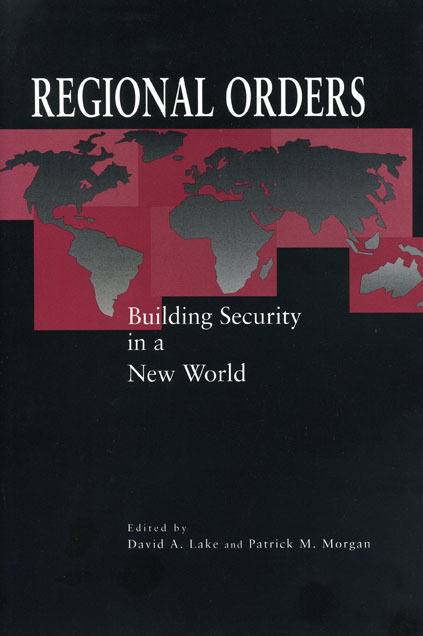 Regional Orders: Building Security in a New World (with Patrick M. Morgan). University Park, PA: The Pennsylvania State University Press, 1997. The New Regionalism in Security Affairs (with Patrick M. Morgan), pp.3-19. Regional Security Complexes: A Systems Approach, pp.46-67. Building Security in the New World of Regional Orders, pp.343-53. The International Political Economy of Trade, 2 volumes. Cheltenham: Edward Elgar Publishing, 1993. 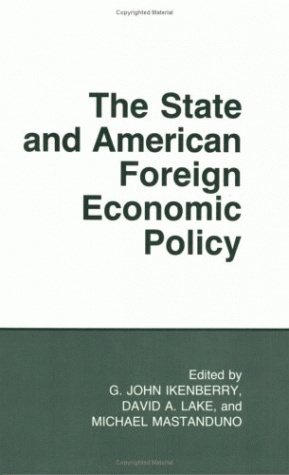 The State and American Foreign Economic Policy (with G. John Ikenberry and Michael Mastanduno). Ithaca: Cornell University Press, 1988. Originally appeared as a special issue of International Organization, 42, 1 (Winter 1988). Introduction: Approaches to Explaining American Foreign Economic Policy (with G. John Ikenberry and Michael Mastanduno), pp.1-14. The State and American Trade Strategy in the Pre-Hegemonic Era, pp.33-58. 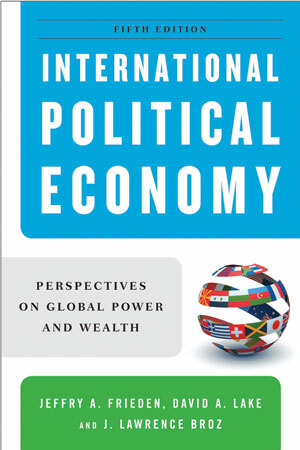 International Political Economy: Perspectives on Global Power and Wealth (with Jeffry A. Frieden and J. Lawrence Broz). New York: W. W. Norton. First edition, 1987; second edition, 1991; third edition 1995; fourth edition 2000, fifth edition 2010; sixth edition 2017. Also published in Chinese by Peking University Press, 2004.